Restaurant, Pub & Bar Asia is set to host two of the region’s most prestigious bartending competitions. Elevating the entire event to another level by bringing together bartenders from all over Southeast Asia. The 31st National Cocktail Competition by the ABSS (Association of Bartending and Sommeliers Singapore) and the second edition of the Bartender Invitational by The Bar Awards will take place at RPB Asia. Making RPB Asia the only trade show in Southeast Asia that’s dedicated to the restaurant, pub and bar community. 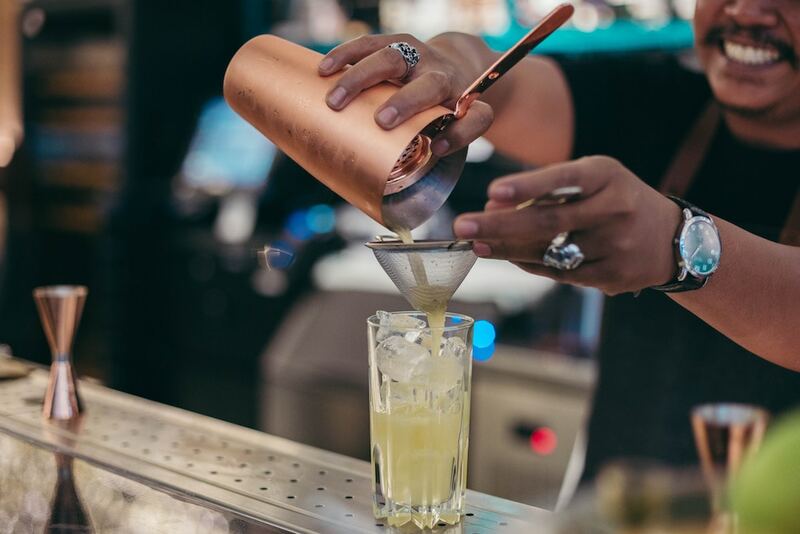 The 31st National Cocktail Competition will have participants take part across six different categories such as ‘classic cocktail’, ‘mocktail’, ‘students’, ‘teas’, ‘flair’ and ‘bottle opening’. Spanning across two days of heats before the finals on the 19th of July. The winner of the ‘Classic Cocktail’ category will also represent Singapore at the World Cocktail Championships. President of the ABSS, Steven Chen, said, “ This is a showcase of the top talents in the country… we look forward to witnessing some of the best bartending displayed on stage”. Bartender Invitational will crown six bartenders from the 3-day competition. Giving them the chance to battle it out for the grand title of Bartender of the Year in Asia. Making it a highlight of this year’s RPB Asia.